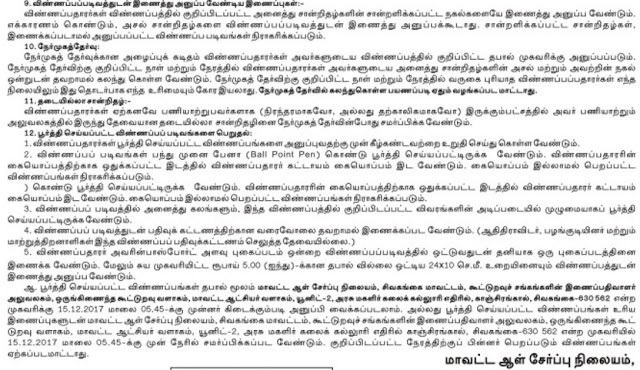 Sivagangai District Ration Shop Recruitment 2017-2018 Application Form for Salesmen, Packer Posts. Candidates are requested to Download Application through Official website. 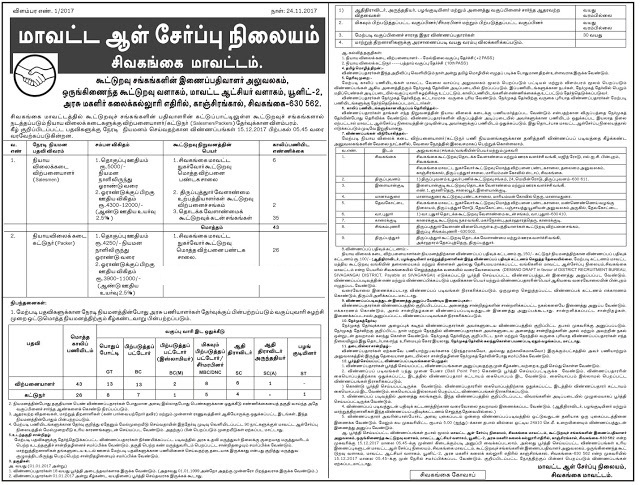 The last date for submission of applications is 15.12.2017. 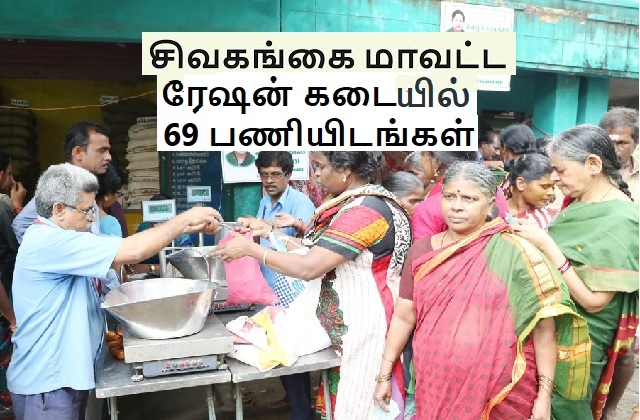 Sivagangai District Ration Shop Recruitment 2017. Ration Shop pattern of examination, Syllabus, Question Paper, Admit Date Release Date, Exam Date, Result Date etc.The stipulated criteria before Applying Online.